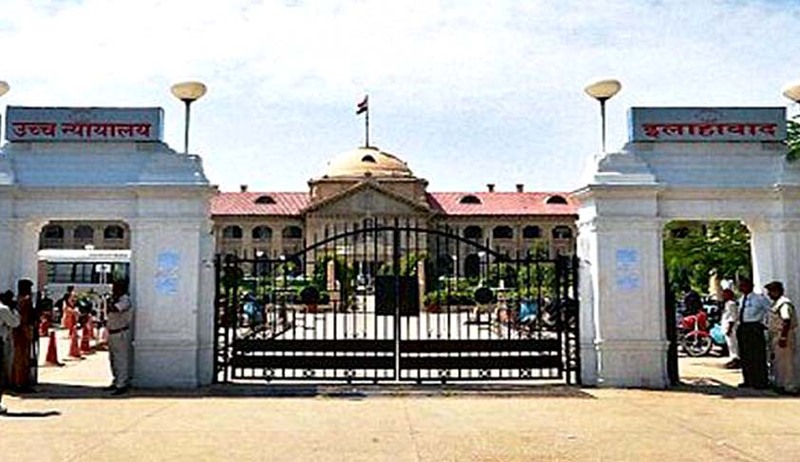 In an important pronouncement, the full bench of Allahabad High Court in Dinesh Kumar Yadav Vs. State Of U.P, has held that a revision petition under Section 397/401 of the Code of Criminal Procedure is maintainable against a judgment and order passed by the Court of Sessions under Section 29 of the Protection of Women from Domestic Violence Act, 2005. The bench comprising Chief Justice Dilip B. Bhosale, Justice Aditya Nath Mittal and Justice Rajan Roy, answering a reference to it, observed that a Court of Sessions before which an appeal has been prescribed under Section 29 of the DV Act, 2005, is a criminal court inferior to the high court and, therefore, a revision against its order passed under Section 29 will lie 27 to the high court under Section 397 CrPC. Section 401 CrPC is supplementary to Section 397 Cr PC. The court mainly relied on Thakur Das vs. State of Madhya Pradesh and Anr. (1978) 1 SCC 27, which had held that a revision petition against an order passed by the Sessions Judge under Section 6-C of the Food and Essential Commodities Act, 1955, is maintainable before the high court.